Opbergbox Really Useful inhoud 1.6 liter 195x135x110mm (lxbxh). 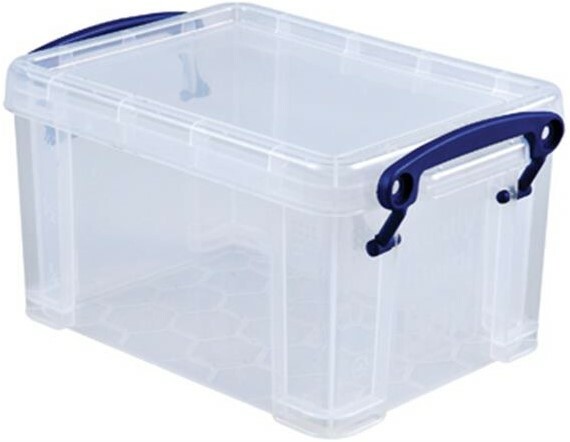 Artikel omschrijving Opbergbox Really Useful inhoud 1.6 liter 195x135x110mm (lxbxh). Gewicht per stuk: 200 gram. Specificaties Opbergbox Really Useful inhoud 1.6 liter 195x135x110mm (lxbxh). Stel een vraag over Opbergbox Really Useful inhoud 1.6 liter 195x135x110mm (lxbxh).